The first lines I wrote down named “Rock ‘n Roll Nonsense Part I” Now today the whole and true story about the young black sheep. 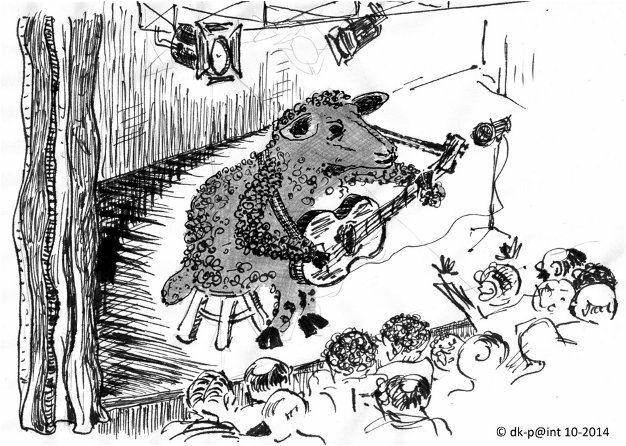 The sheep is a metal guru. Veröffentlicht auf e-Stories.org am 15.10.2014.